* This is a wide range of illustrations of vintage images scanned from old photos. * Beautiful images, most are illustrated; some are photos and old postcards. * Lovely Victorian images ideal for, Arts & Crafts, Fun and Educational Purposes. 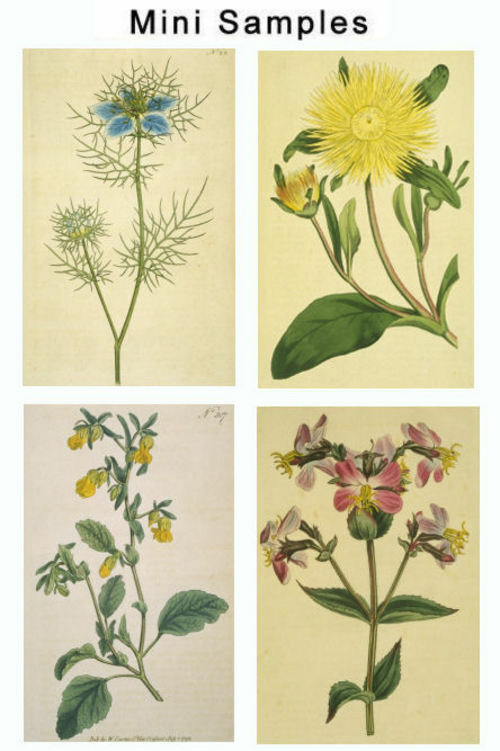 * These old images are Ideal for card making and scrap booking. items that become affordable collectibles. Images are of various sizes and resolutions that range from 72 to 300 dpi good for printing. And all images are in JPEG format.